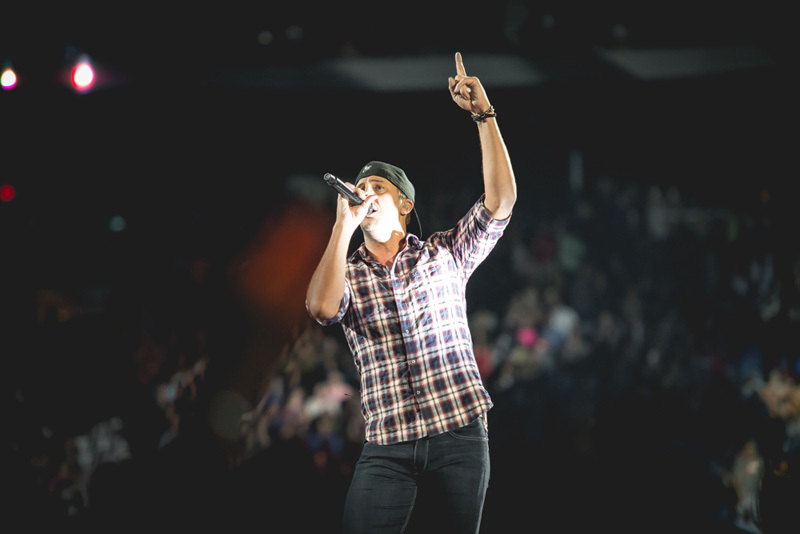 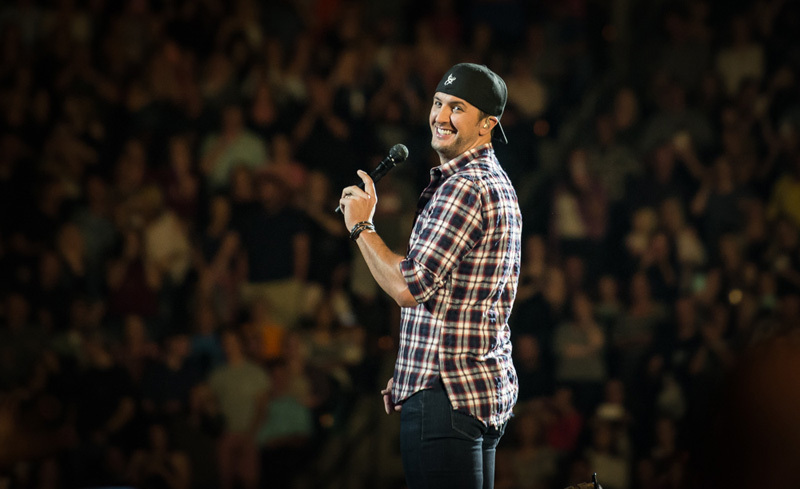 Country superstar Luke Bryan is a force to be reckoned with. 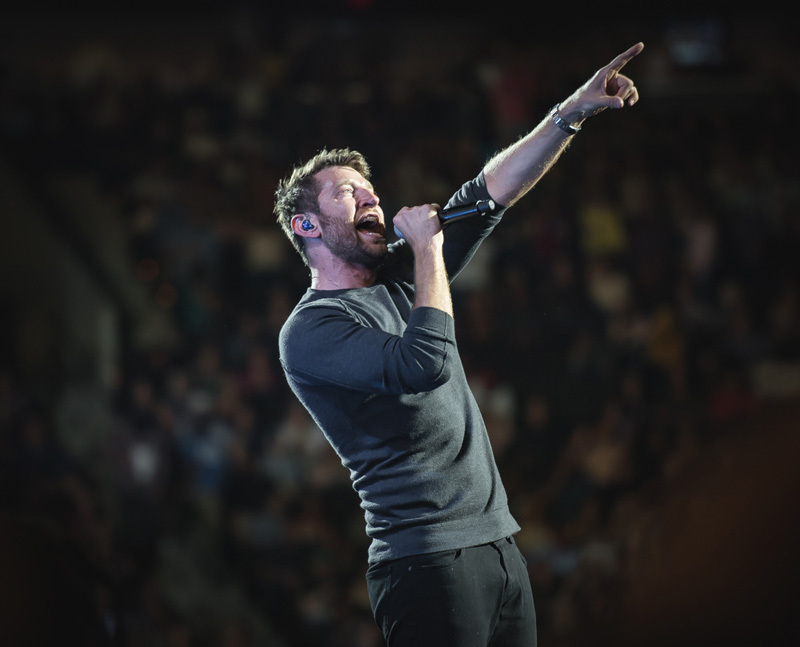 The Nashville-based singer boasts an impressive list of accomplishments, including being named country music’s Entertainer of the Year (multiple times), and churning out four full-length platinum albums. 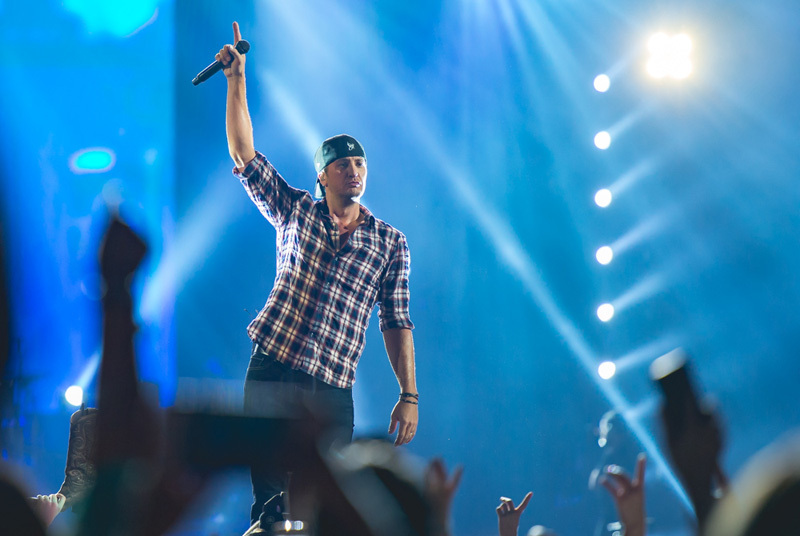 The “Kick The Dust Up” performer has been out on the road for the second leg of his 2016 Kill The Lights Tour, which he extended into 2017. 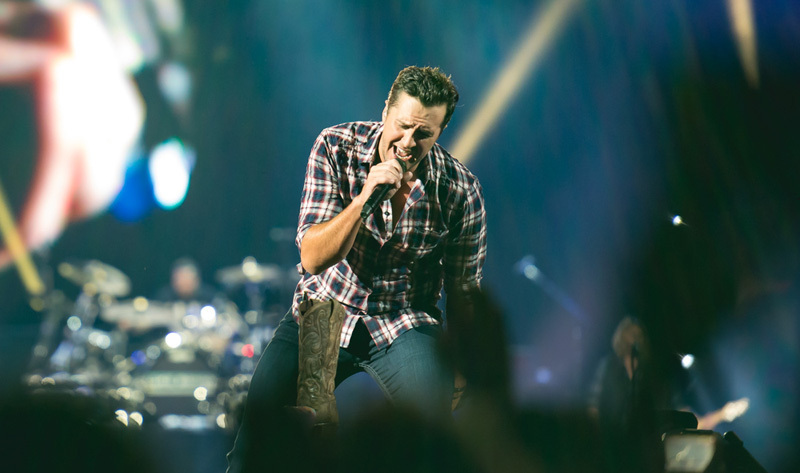 Despite a busy year ahead, the “Fast” performer was recently named the official host of the 2017 Academy of Country Music awards, along with pal Dierks Bentley. 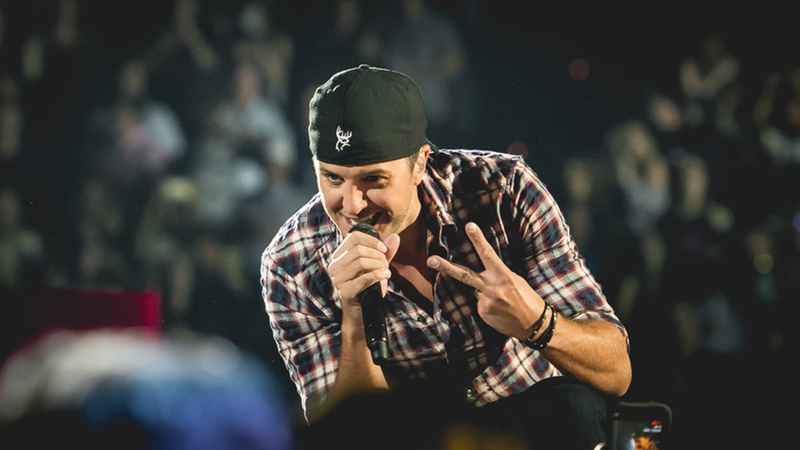 We saw Bryan at the Veterans Memorial Arena, in Jacksonville, Florida, and it was a night of pure bliss. 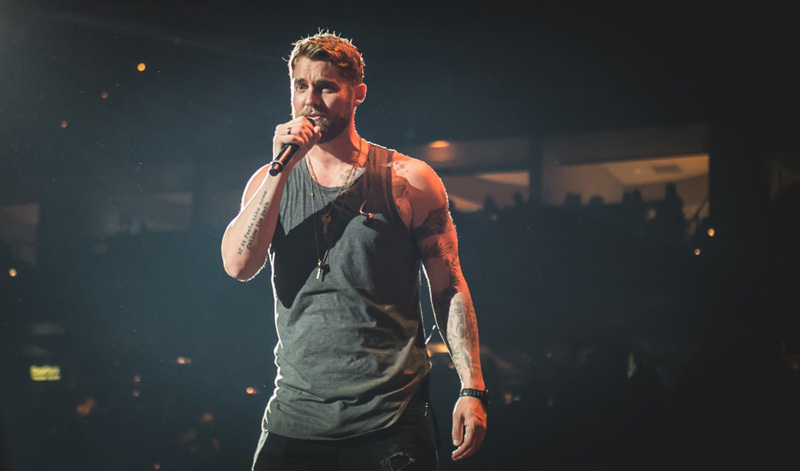 Kicking things off with the hard hitting track “Move”, the country heartthrob worked the crowd with his charm, getting everyone dancing in their seats with ease. 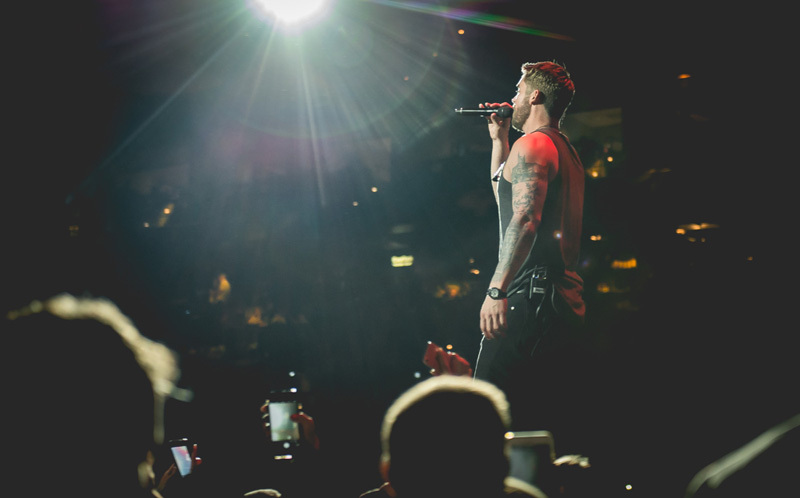 The 24-song set was vibrant, but at one point, the singer stopped in his tracks for a fan to get the perfect picture of him onstage. 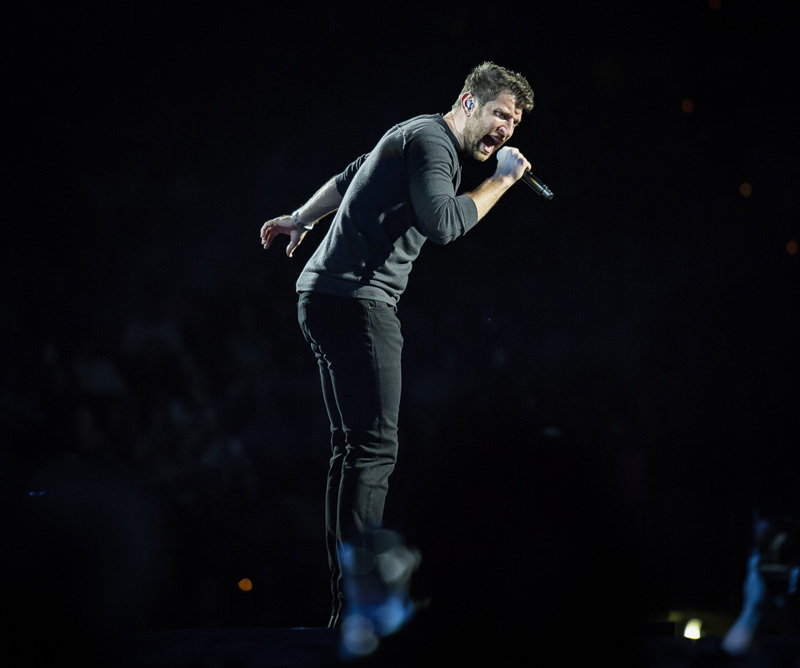 The “Drunk On You” singer also graced fans with a few cover songs–Alabama’s “Mountain Music” and Bob Seger’s classic, “Night Moves”. 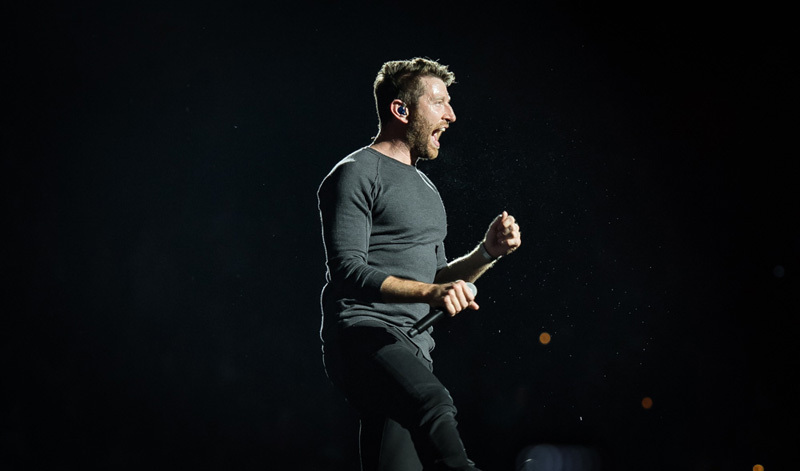 Before he hit the decks, supporting acts Brett Eldredge and Brett Young set the crowd up for a great evening of country music. 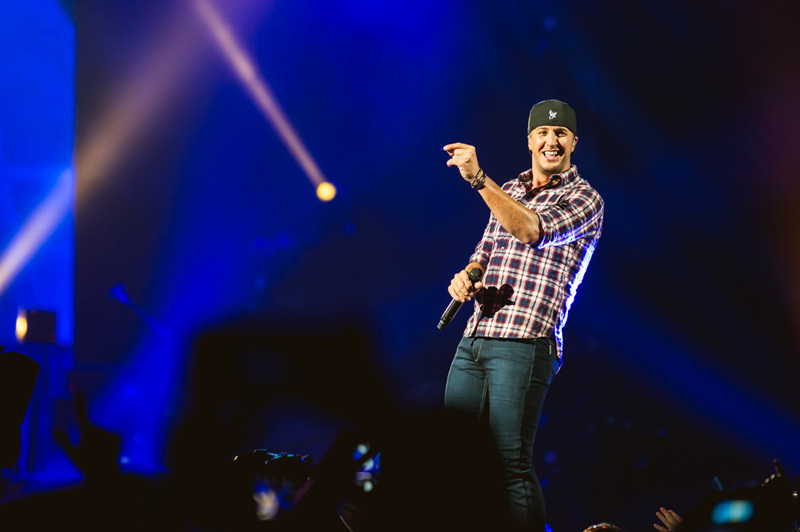 Check out our photos of the night below and don’t forget to track Luke Bryan on Bandsintown, so you don’t miss him in your city.